Customer Ordering App – Census next time!! 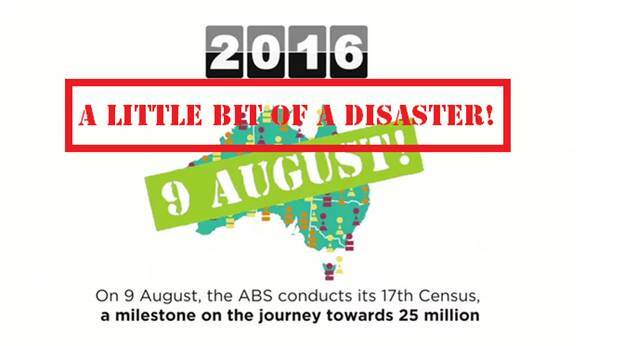 Boy in hindsight, the Australia Census online website crash was a national disgrace. It was also a lesson on how NOT to implement digital data collection. Maybe they should have allowed people to have a mobile app that would have not wasted some many peoples time. At the turn of the century, there were many entrepreneurs who doubted the Customer Ordering App. A few outrun these ‘gazelles’ and made a fortune. A classic — and sometimes overused — example is the story of two PhD students from Stanford whose research project in January of 1996 evolved to become the behemoth of online searches today: Google Inc.